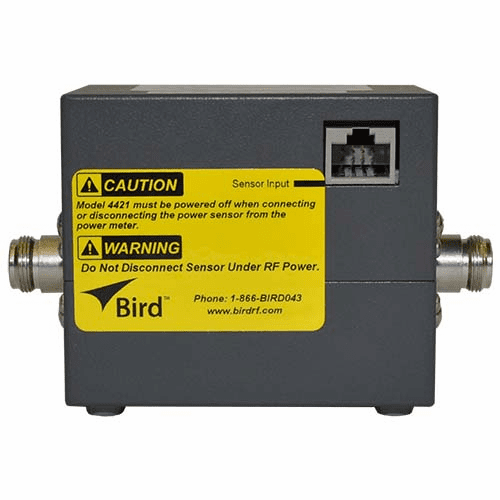 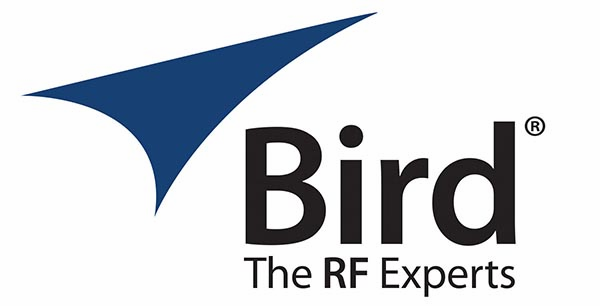 Bird offers an easy-to-use comprehensive range of RF Power Sensors. 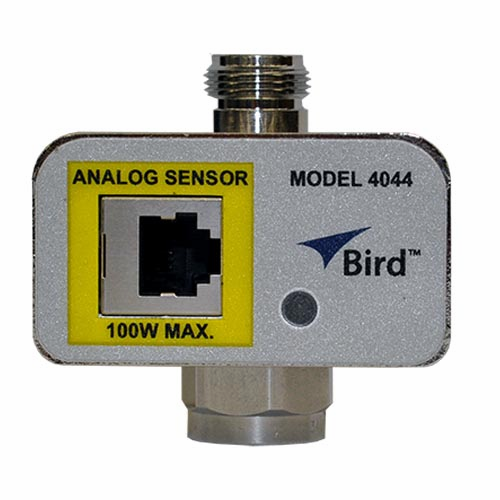 4020 Series, Directional RF Power Sensors - Cost-effective solutions for maintaining critical RF systems. 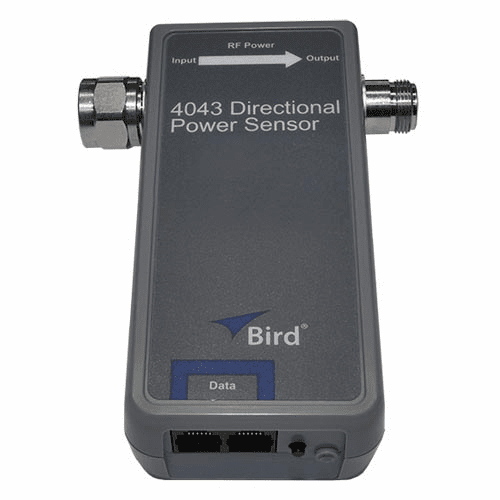 4042 Channelized Directional Power Sensor and 4043 Series, RF Power Sensors - Both model series provide forward and reflected power measurements with +/-5% of reading accuracy, at power levels of up to 500 watts and are also NIST traceable. 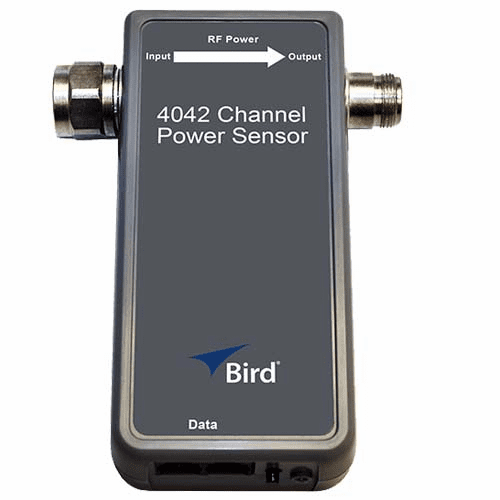 4044 Series, RF Power Sensors - Economical sensors capable of measuring the output power of either analog or digitally modulated radios, at power levels up to 100 watts. 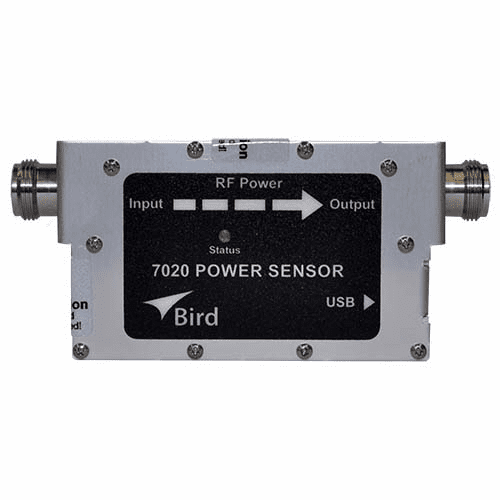 7020 Series, Wideband RF Power Sensors - Economical, plug and play solutions that determine and report forward and reflected true average power and VSWR over a wide frequency range of 25 MHz to 1.0 GHz or 350 MHz to 4.0 GHz. 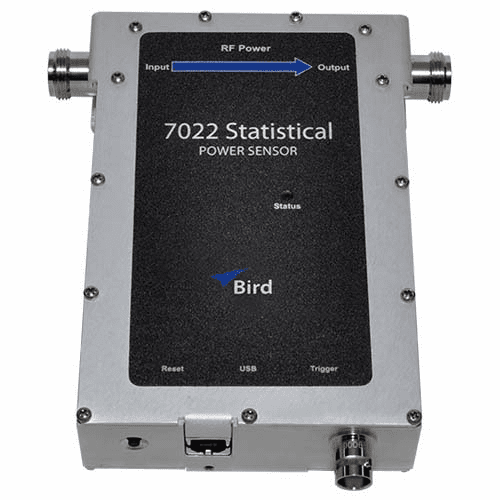 7022 Statistical Power Sensor - Rugged, easy to use field instrument that uses statistical sampling techniques. 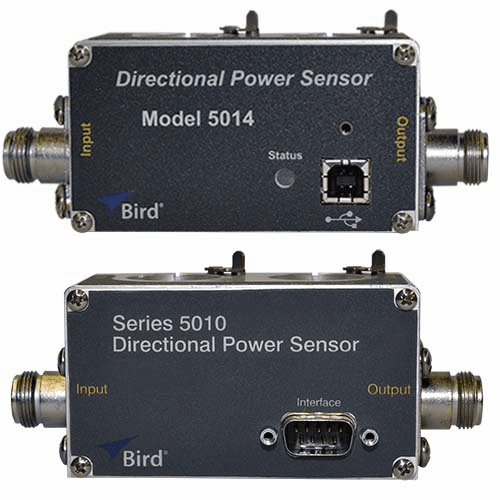 DPS Series,Directional RF Power Sensors - Dual-socket element based sensors, in which the user can select from a wide range of Bird plug-in elements to tailor the unit to their specific needs over a wide range of frequencies and power levels. 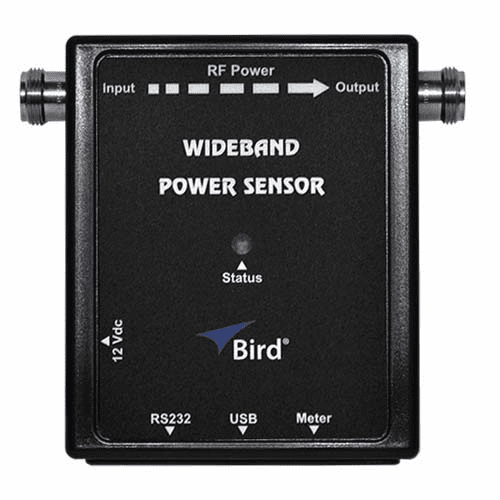 WPS Series, Wideband RF Power Sensors - Measure true average power, peak power, and duty cycle directly with exceptional accuracy then uses these precise measurements to calculate a wide range of other important factors, such as VSWR, return loss, reflection coefficient, crest factor, average burst power, and CCDF.